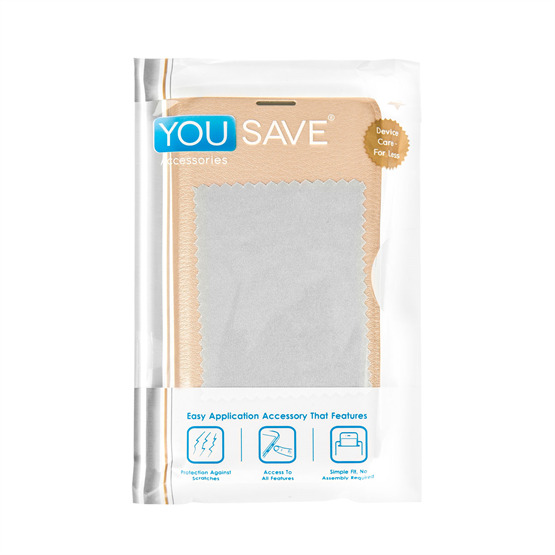 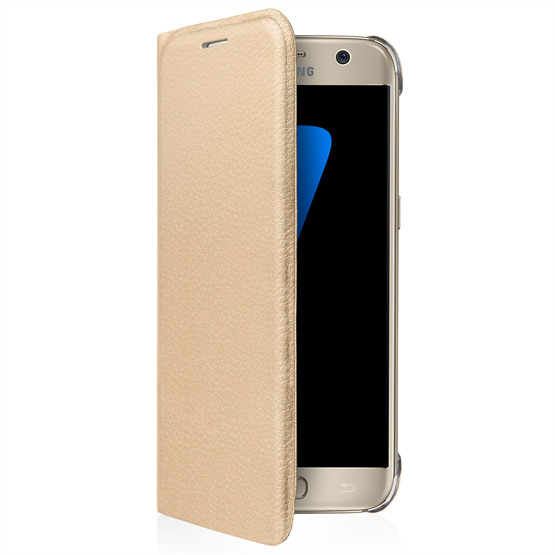 If you've been looking for a reliable case to protect your new smartphone without being too bulky or looking tacky, then look no further than this professional looking synthetic leather wallet case; designed for the Samsung Galaxy S7, only from Yousave Accessories. 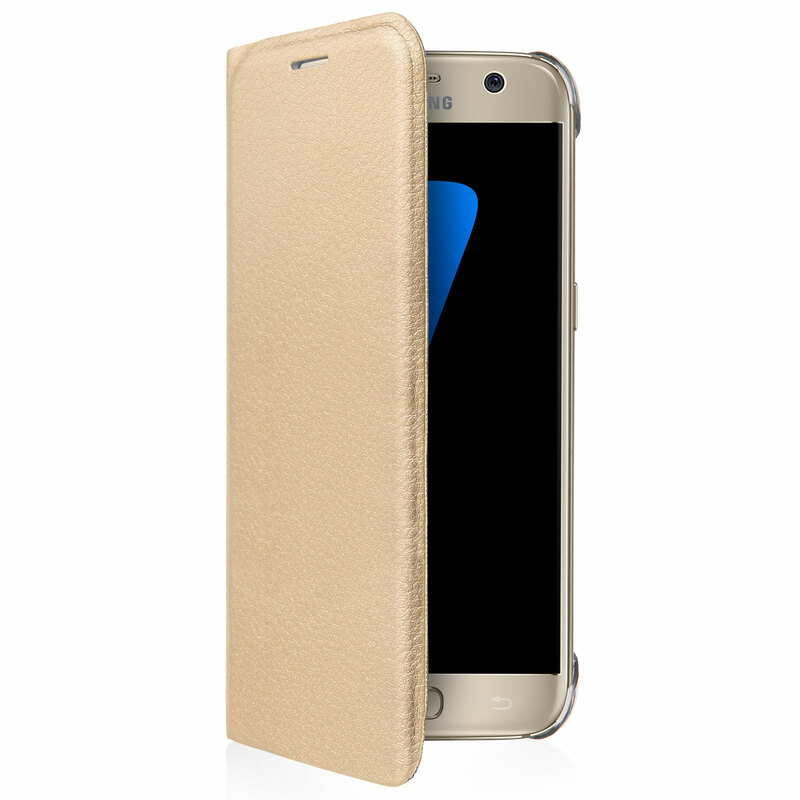 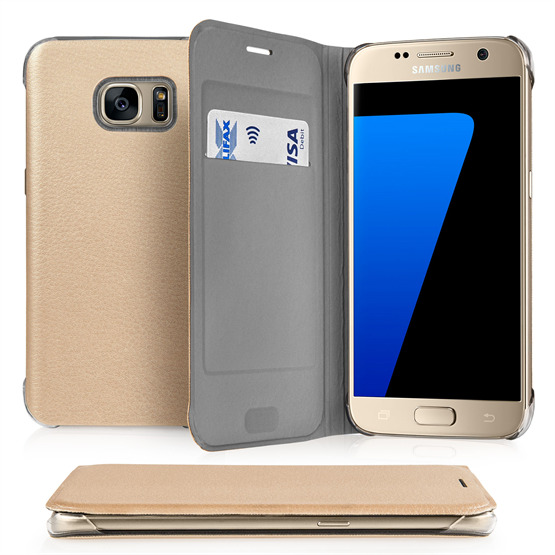 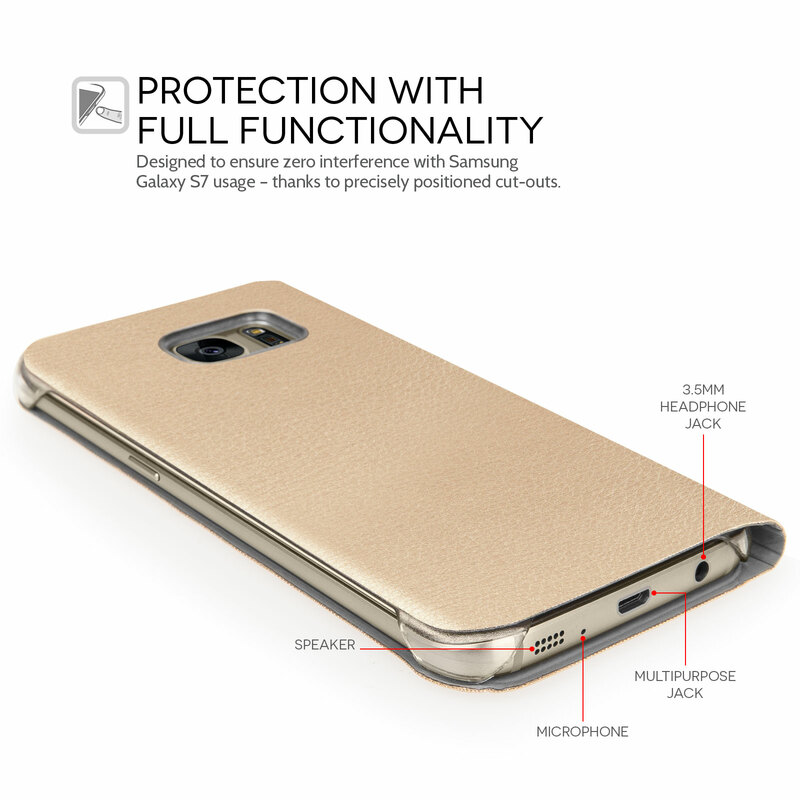 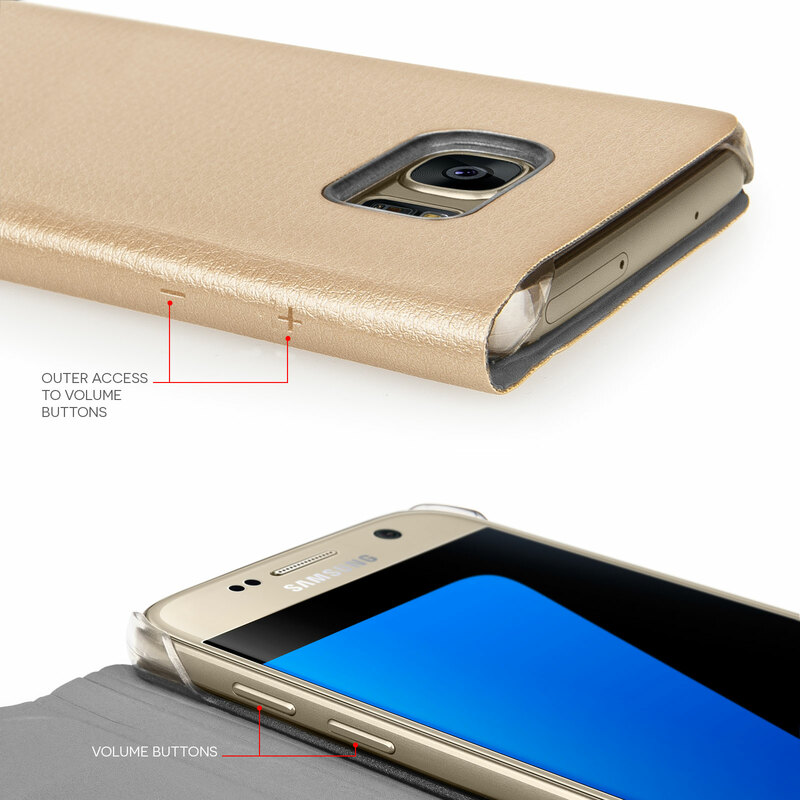 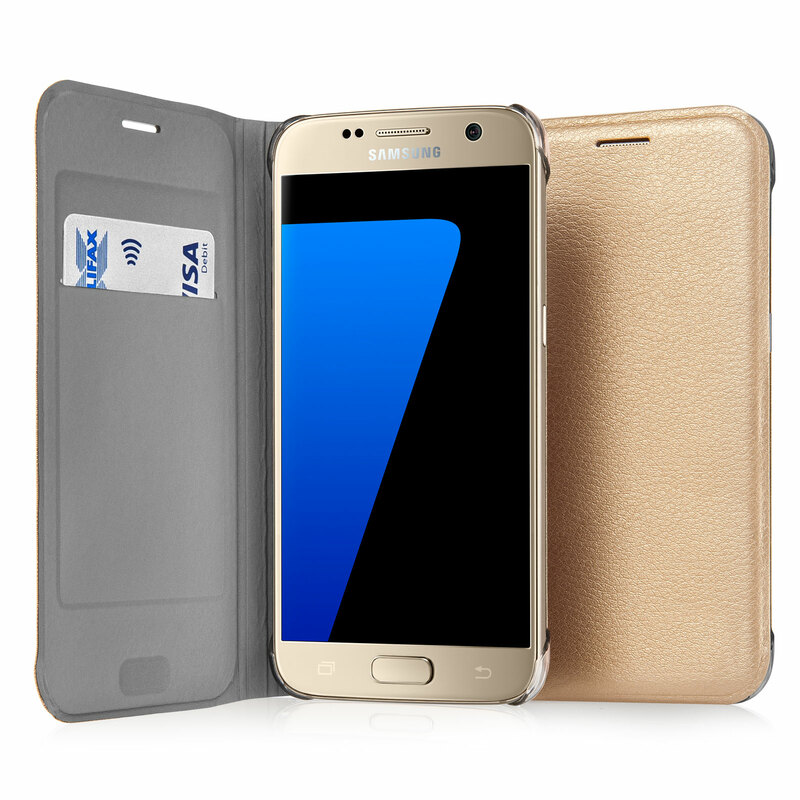 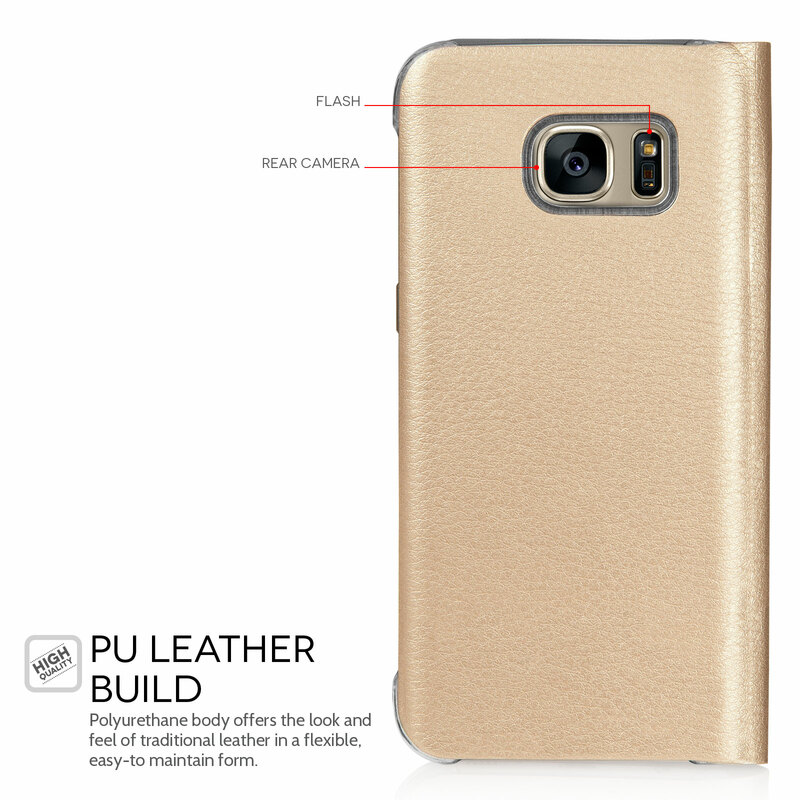 Manufactured from the best quality PU leather; this flip wallet case is durable and hard-wearing, easily reducing or mitigating scratches, chips and bumps thus allowing your Samsung Galaxy S7 to look newer for longer. 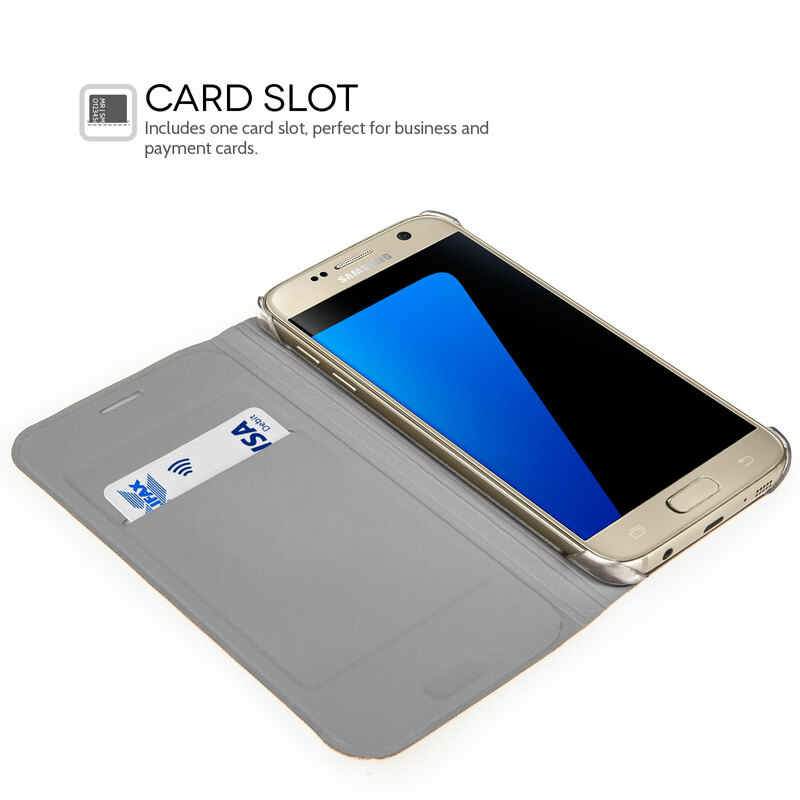 Providing many excellent features, as well as sleek and stylish executive flair, this PU leather wallet case is sure to satisfy. 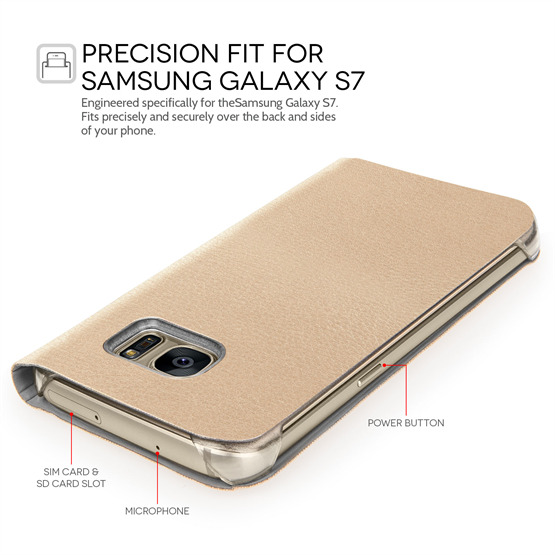 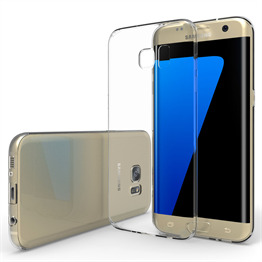 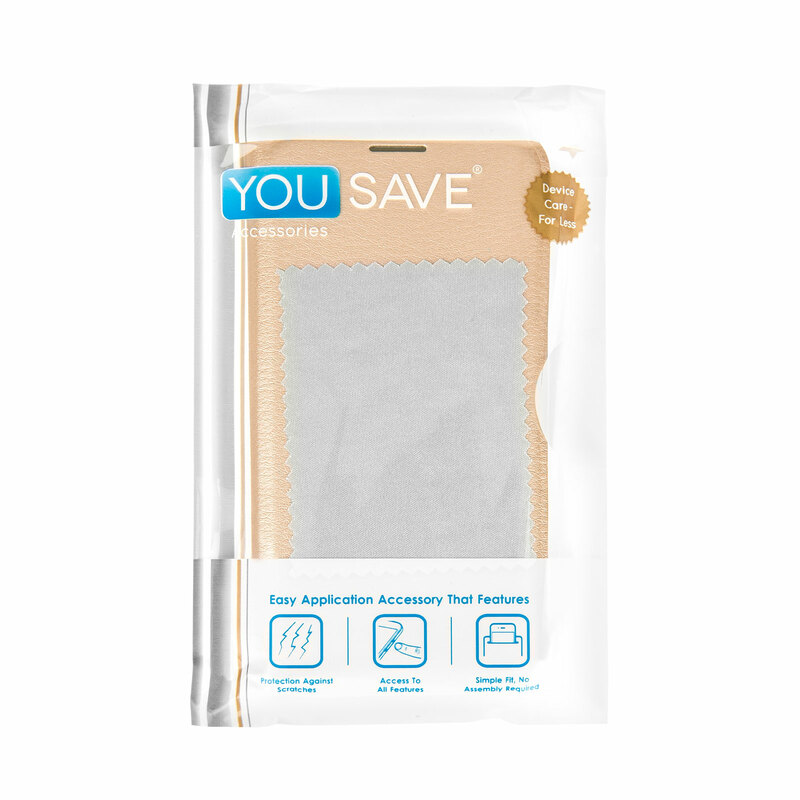 Featuring handy cut-outs for easy access to the phones features and buttons as well as a convenient storage slot for your ID, cards or bank notes, this phone case has everything you need to protect your new Samsung Galaxy S7.